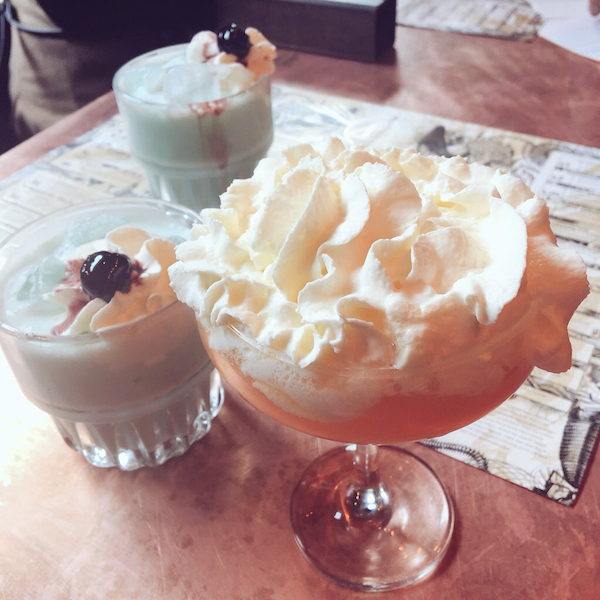 If you clicked on this post, having been lured in by the cocktail pic, then I have to confess – this week’s column isn’t about these luscious tipples (Screwballs and a Solero in case you’re wondering…). But they do have a little part to play. 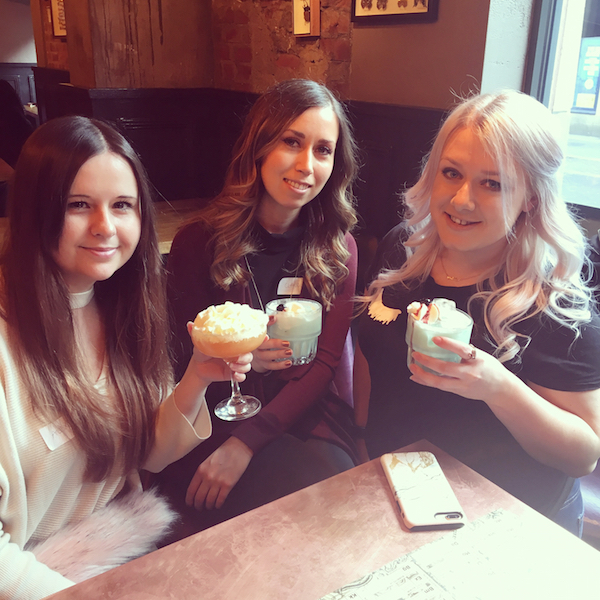 On Sunday, I attended an event hosted by We Blog North at The Alchemist in intu Eldon Square. 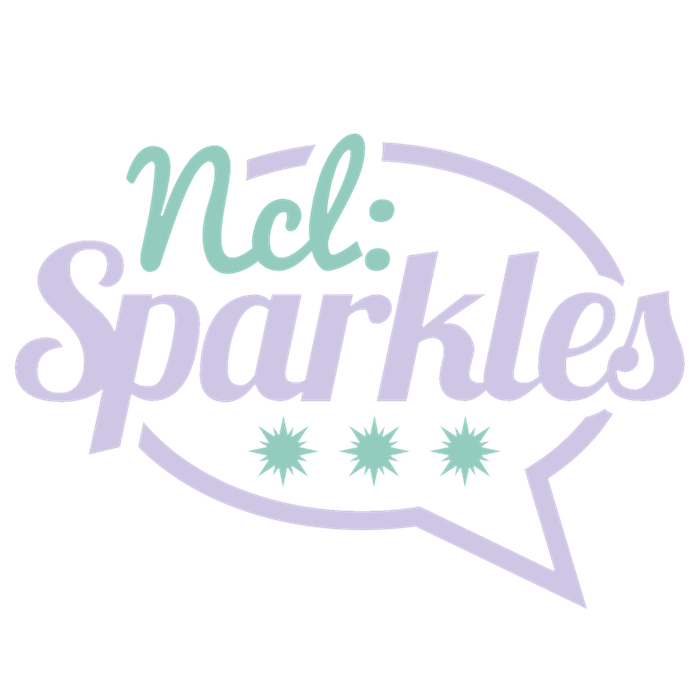 We Blog North is a northern blogging network and they landed in Newcastle as part of their ‘tour’ of the north. In my day job as a marketing manager, I regularly attend networking events, mostly business breakfasts (not a favourite of mine, as I’m definitely not a morning person!). But I don’t recall ever attending a networking event purely for bloggers. 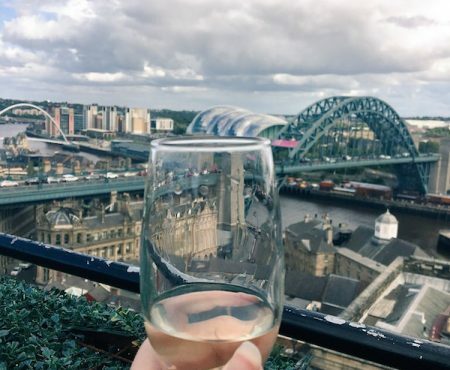 Usually, an event is centred around a brand, business or product, and admittedly, this event was a springboard for We Blog North to raise their profile and membership here in Newcastle. But it was just really nice to pop along and chat to new people (hello Tres Visage and Something So True!) without the pressure of consuming information, double checking hashtags and setting up perfectly lit shots to share online. But of course, as bloggers at heart, we couldn’t resist those Instagram story updates and boomerangs! Having been blogging on and off for over seven years, I’ve seen the blog community here in Newcastle massively grow and transform. From what was quite literally a handful of bloggers, there is now hundreds covering everything from lifestyle, beauty and fashion to culture, parenting, travel and fitness – and quite literally everything else in between – all sharing a diverse mix of content online. And it’s an exciting community to be a part of. But it does have its challenges, too. Swathes of people don’t quite ‘get’ what bloggers do, demonstrated recently by the backlash from that Elle Darby hotel incident. 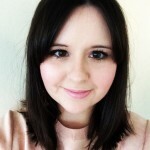 Bloggers go about their blogging in very different ways, just as people in conventional day jobs all approach their work very differently, leading to huge variations in standards and levels of professionalism (one for another discussion entirely…). I think it’s fair to say though that bloggers and so-called social influencers are now firmly part of the communications mix when it comes to working with businesses and brands, championing specialised, niche interests or raising awareness of special causes. And as the community grows, expectations will increase too, whether that’s from brands, readers, the general public or the bloggers themselves. That’s why we need to support each other. My takeaway from the event at the weekend is that there are some amazing bloggers out there generating lots of creative, inspiring and quality content, and dare I say it, in some cases even plugging the gaps in local journalism. And networks like We Blog North and the locally based North East Bloggers and PR group (run by Samantha Rickelton) help bloggers to share and develop their skills and knowledge, whether it’s tips on editing photographs, getting to grips with SEO, tackling techy issues on WordPress, how to write more engaging copy or anything else that us bloggers do (yep, we’re like writers, photographers, designers, marketers and editors all rolled into one!). I’m not saying we’re a happy-go-lucky group of besties. To make that statement would be like applying an Instagram filter to reality. Just because we have a shared interest in blogging doesn’t mean we all automatically gel online or in real life, and opinions can, and do, clash. But the Newcastle blog community is so diverse that you can always gravitate towards people that ‘get’ you and who share your outlook and interests. And that’s pretty special because – I don’t know about you – but as a 30-something I find it tricky to forge new friendships. But thanks to my blog – and events like this one on Sunday – I’ve met some wonderful people, some of whom I’m lucky enough to now call my friends. So, to any shy bloggers out there who feel more comfortable hiding behind their Apple screen and social media profiles (this was me, once upon a time) – my one piece of advice would be: get out there and meet us fellow bloggers at events like this. We can be a nice, supportive bunch. And who knows; you might just make a new friend over a cocktail or two! 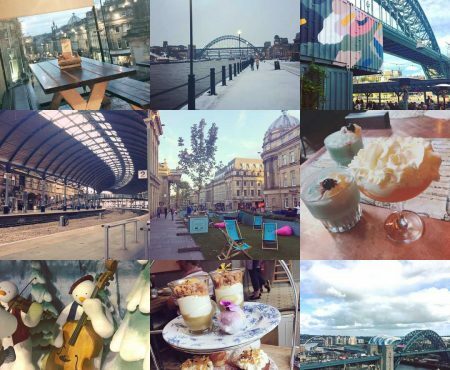 I’d love to hear your thoughts on the blogging community here in Newcastle – feel free to share your comments below! Ahhh love this! I always say, quite proudly, that the blogging community helped me so much when I first moved to Newcastle. I didn’t know a single person and was struggling in my day job, I remember coming home and crying to my other half almost every night saying that I felt miserable and I needed friends. I forced myself to blogging events and struggled a lot not to just sit in the corner and hide, it’s tough making new friends in a strange city when you’re shy. 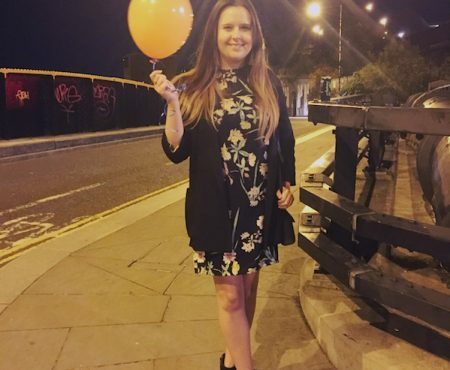 But I am SO glad that I was brave enough to keep going because now I have a lovely little circle of friends and I met every single one through blogging. I love the community we’ve built here, and although I sometimes I get very very frustrated by local bloggers who have “cheated” their way to the top by buying their followers (grrrrrrr!) on the whole we have a very supportive group of really kind, interesting and talented people! I agree – I’m glad I stuck with it too and continued to attend events and meet new people with a common interest.